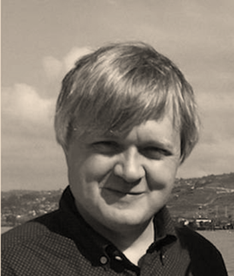 Per-Olof is a long time leader of research teams within opto-electronics development. He has years of experience withing spectroscopy on semiconductor based nano structures. 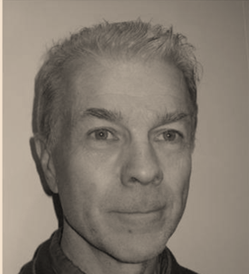 Per-Olof is the Founder of Polar Light Technologies and before devoting his full time to the company, he was a leading Professor in nano physics at Linköping University. Fredrik has a background as a Senior Researcher within Semiconductor Materials at Linköping University and did his Post doctoral at the Laboratory of the Physics of Nanostructures at École Polytechnique Fédérale de Lausanne (EPFL), Switzerland. At Polar Light Technologies Fredrik is leads the work of charcterization. 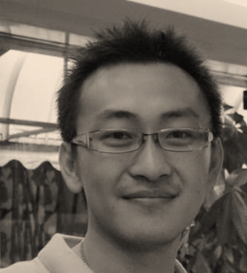 Chih-Wei is an experienced reseach engineer within fabrication of semiconductor-based nano structures. He is leading the LED manufacturing process at Polar Light Technologies. Chih-Wei has background as Post Doctoral at Linköping Univeristy within the Semiconductor Materials Division. 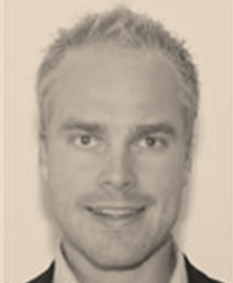 Gustaf is responsible for Commercialization and Business Development. He has several years of experience as a business professional mainly within IT & Telecom industry. Gustaf holds a M.Sc in Industrial Engineering and Management.